Following a link from an architecture forum I found this article on Forbes about the world’s ugliest buildings. The article talks about how the list was conceived and what criterion was taken into consideration when choosing “the winners”, merely the price that it cost to end up with an ugly building. 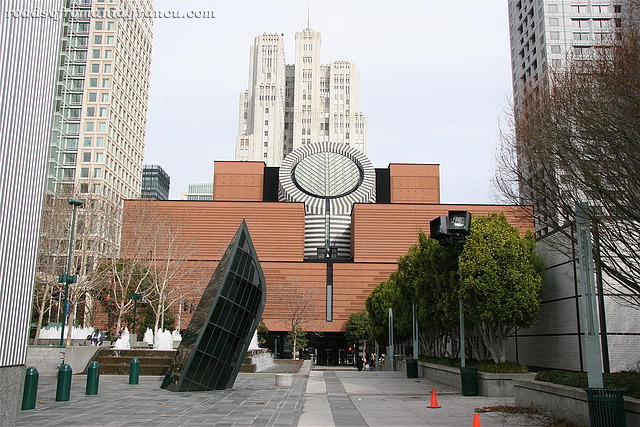 Still, I was surprised to see that the San Francisco Museum of Modern Art made the list. Most of the buildings on their list are indeed ugly but to my untrained eye the SFMOMA presence as a nominee is undeserved. 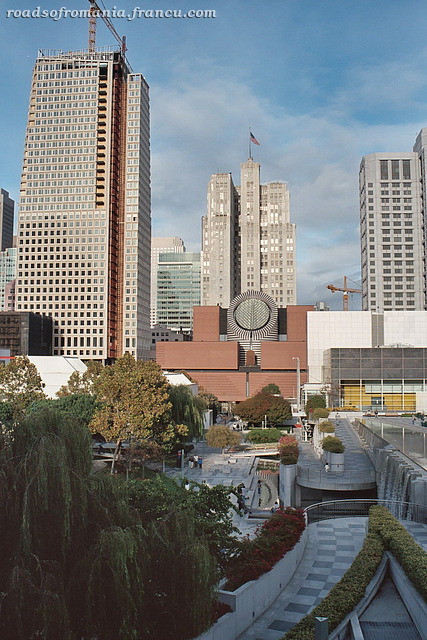 Their argument is that “The building itself isn’t necessarily ugly. But for a museum, the architecture is inappropriate; it calls too much attention to its design and takes away from the art inside. It is a classic example of a signature building, and who wants to see art in a building like that?”, an argument which to me seems a bit shaky. I personally don’t mind seeing art in an signature building. Plus, except for the central skylight which was used by the architect Mario Botta to give the atrium a theatrical feel you don’t really feel the building while you are inside. The exhibition rooms are still rectangular spaces like in any other museum so the building doesn’t take anything away from the art inside. Not to talk about the fact that this argument can be used for many other famous buildings, for example the Guggenheim museums in NY and Bilbao or the Centre George Pompidou in Paris. What a ridiculous argument. Art should be in a boring box so we’re not distracted? Are we so easily fooled? If the building is interesting then it takes away from the art? Please. I immediately thought of Frank Lloyd Wright’s building for the NYC Guggenheim as well. Art museums should be interesting & innovative because it gives a clue as to what’s supposedly inside. The sad thing is that the decision was made by supposedly qualified people. Right. I’m glad I’m not the only one who thinks this is a ridiculous argument. I guess they needed one more nominee to make it a round ten and couldn’t find one.